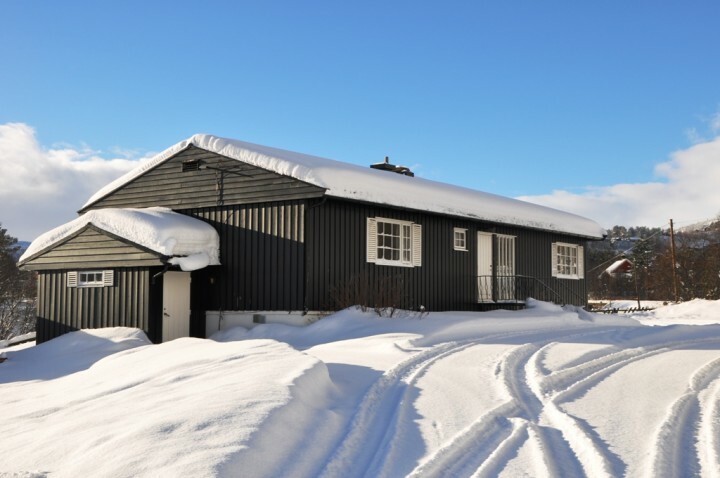 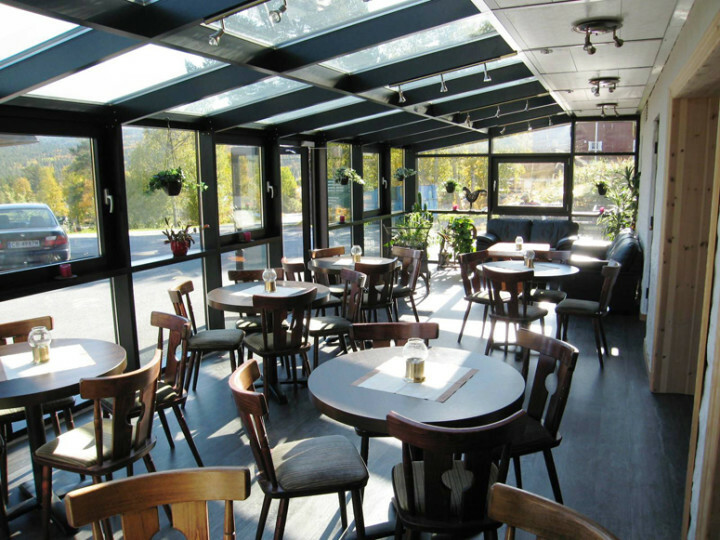 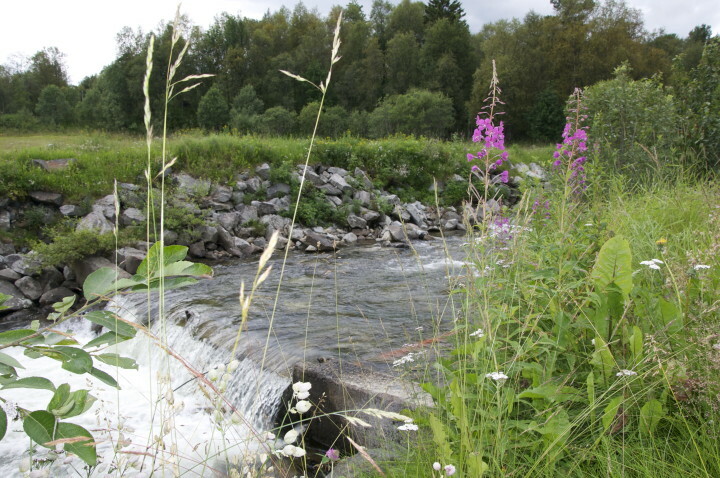 Øen Tourist Centre & Geilo Hostel is a modern vacation resort with well-equipped, roomy apartments, various cabins and hostel rooms. 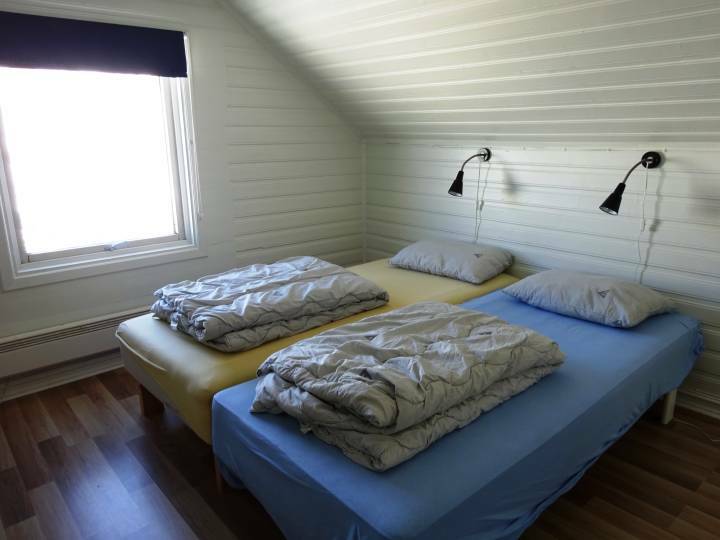 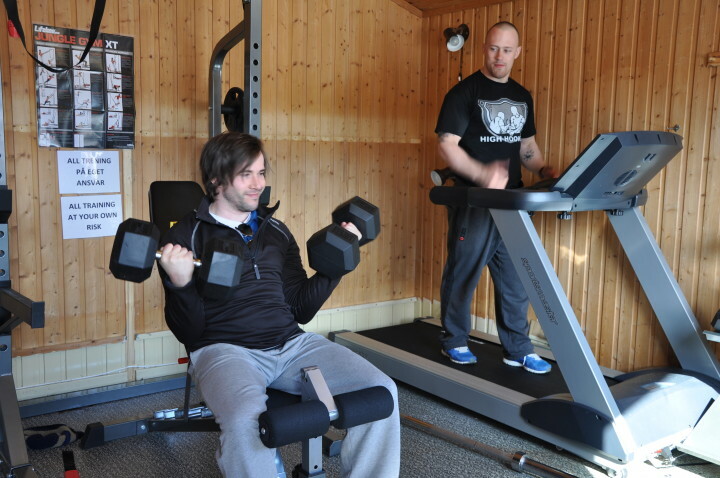 Cozy Geilo Hostel is the perfect base for an active holiday. 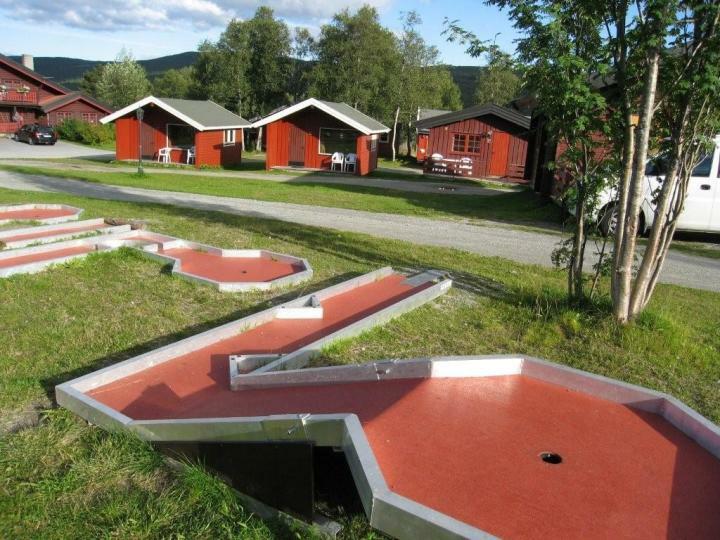 There are skiing tracks just outside the hostel doors and bicycles for rent. 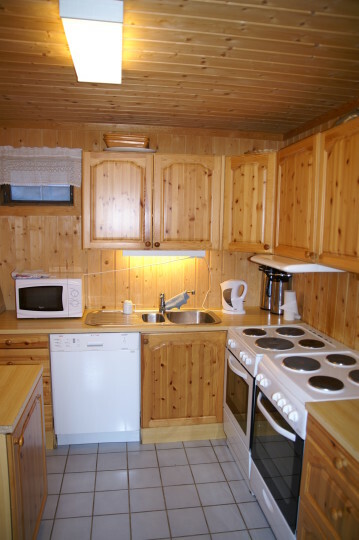 The hostel also offer sauna, free breakfast and free Wifi. Unaccompanied children under the age of can be accommodated only with a letter from a parent or legal guardian providing permission for the child's unsupervised stay.